Rovatti was born in Italy in 1861 and trained there as a pupil of Joseph and Enrico Rocca. 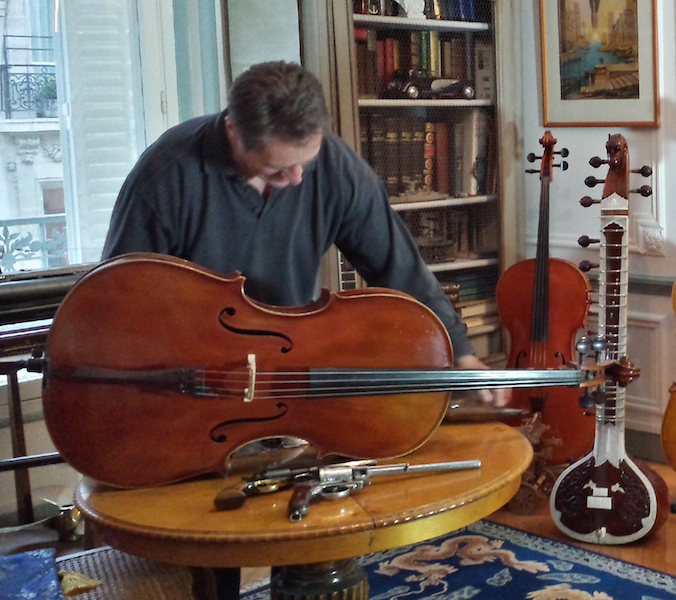 He emigrated to Argentina in 1885, producing about 1,000 violins, viola, cellos, and guitars before his death in 1931. 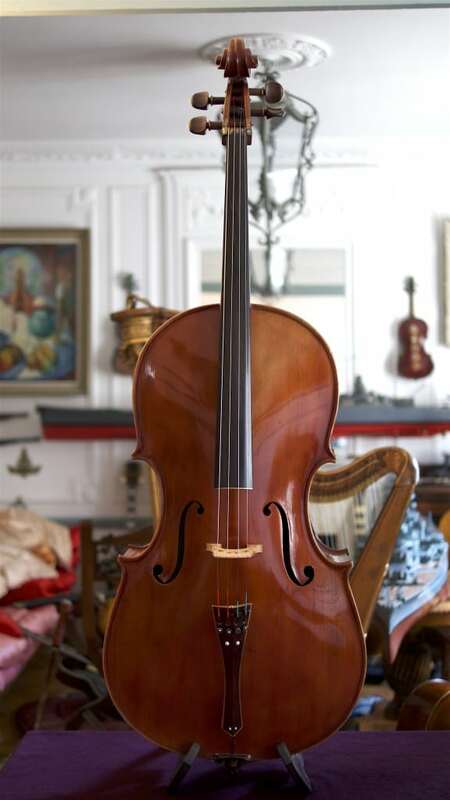 (Author : the SMITHSONIAIN CHAMBER MUSIC SOCIETY) This Rovatti Cello has a LOB 769 mm, iron stamped and signed inside, carefully reviewed and fine tuned by French luthier, excellent condition, homogene and powerful sound. Beautiful sound.